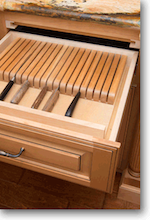 Haynes Cabinet Design is your full-service custom cabinetry expert. 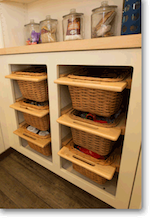 Haynes Cabinet Design provides a wide range of cabinet types and designs to fit your space and budget. 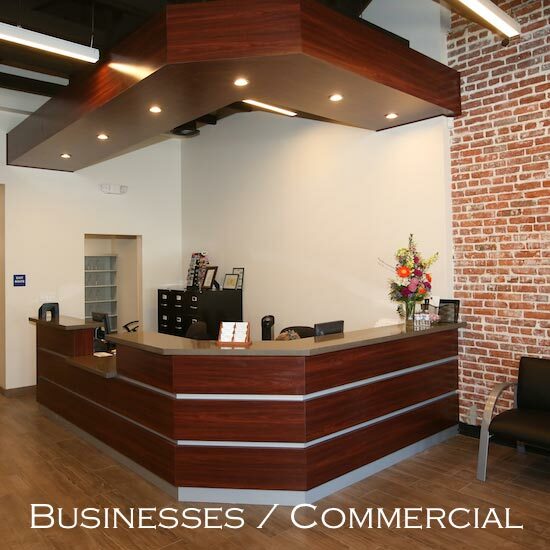 We provide both commercial cabinetry and residential cabinetry, offering Euro-style frameless to face-frame furniture styles and everything in between. 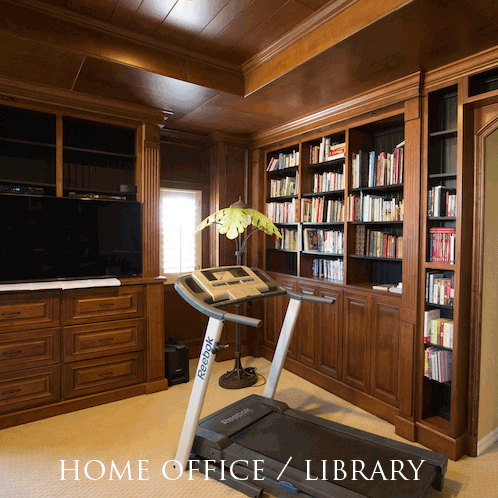 We custom build kitchen cabinets, built-ins, home office, entertainment centers and more. 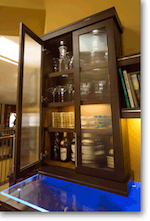 We are cabinet masters and can customize any style to fit your design with finishes including stain and varnish, paint grade lacquers, glazing, highlighting, aging and distressing. 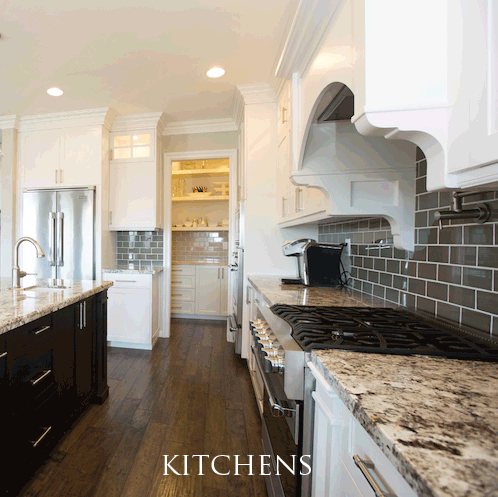 At Haynes Cabinet Design, we understand that every job is unique and we treat it that way in order to create the perfect custom cabinetry for you. Call today or click here for a free consultation. 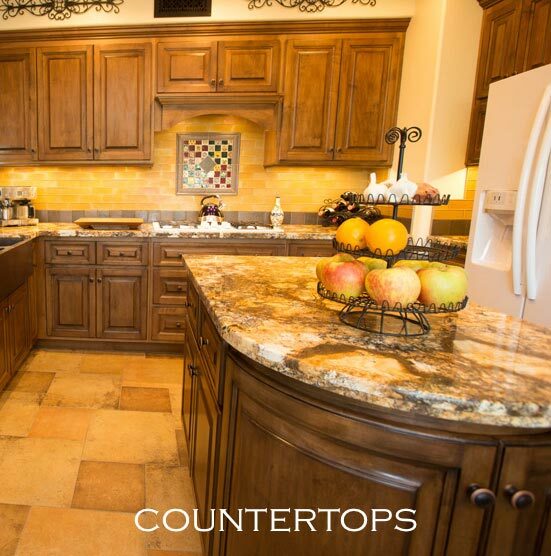 The #1 Custom Cabinet and Countertop Designer in the Orange County, San Diego County and Inland Empire Areas!! Haynes Cabinet Design delivers nothing but the best in quality and stands by its motto, Because Quality Never Goes Out of Style! 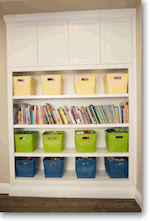 At Haynes Cabinet Design, there’s a reason that our clients return to us time and time again for new projects. 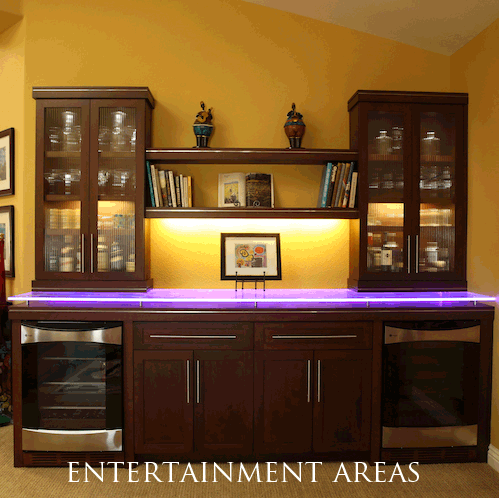 We not only offer quality luxury cabinetry to fit nearly any style or design, our commitment to providing the best customer service possible provides peace of mind. 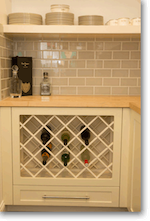 At Haynes Cabinet Design we guarantee that you will receive high quality craftsmanship, top of the line finishing at top notch customer service and at competitive prices. You will not be disappointed!Contact us today and discover how we can transform your vision into reality. Every space is unique. Every design is different. 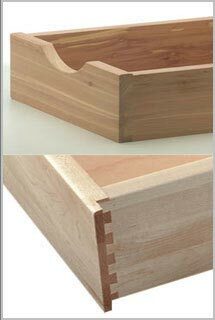 We can customize any piece to perfectly fit your needs. Don’t just take our word for it. 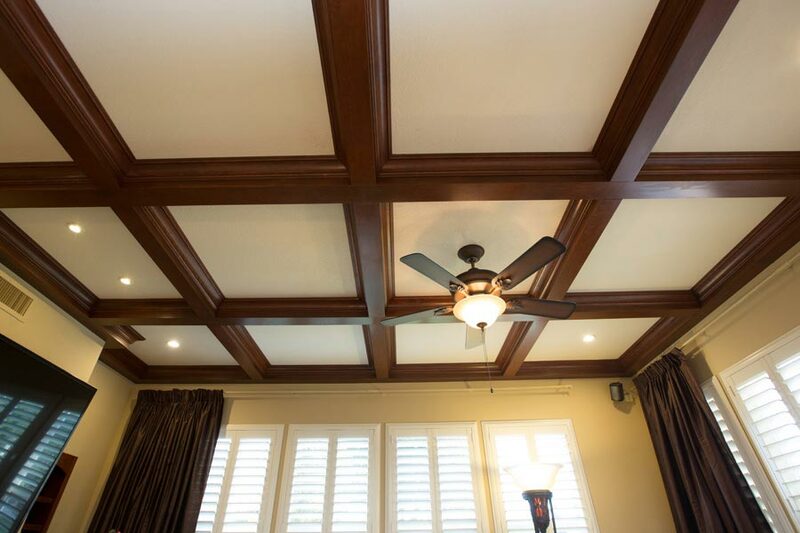 We invite you to browse our Gallery to see examples of our work, our Vendors page to see the wide range of specialty hardware we have available, and our Information page to learn more about our company. 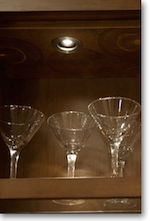 We are a cabinet contractor with nearly 15 years of experience in the custom cabinet industry. 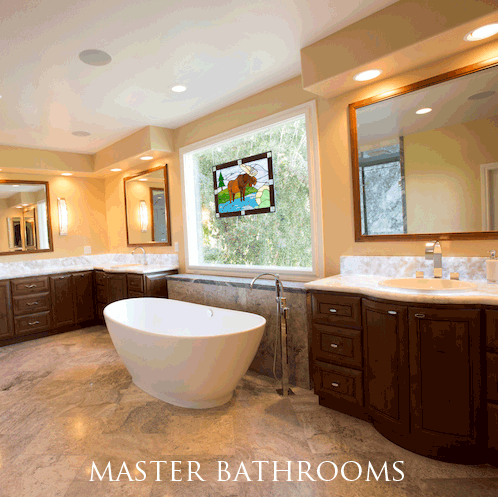 Our expert craftsmen can turn any dream into reality. When you choose Haynes Cabinet Design for your project, you can rest assured that you will receive nothing short of the best. We are true professionals who care deeply about your satisfaction.